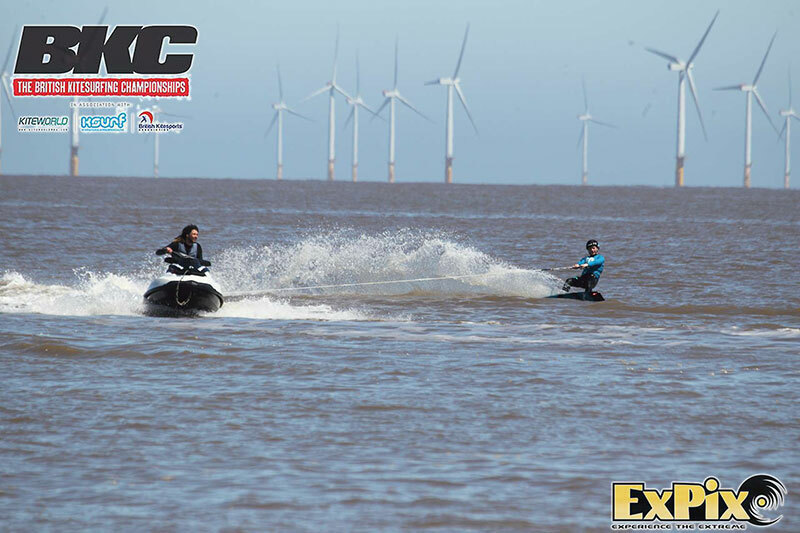 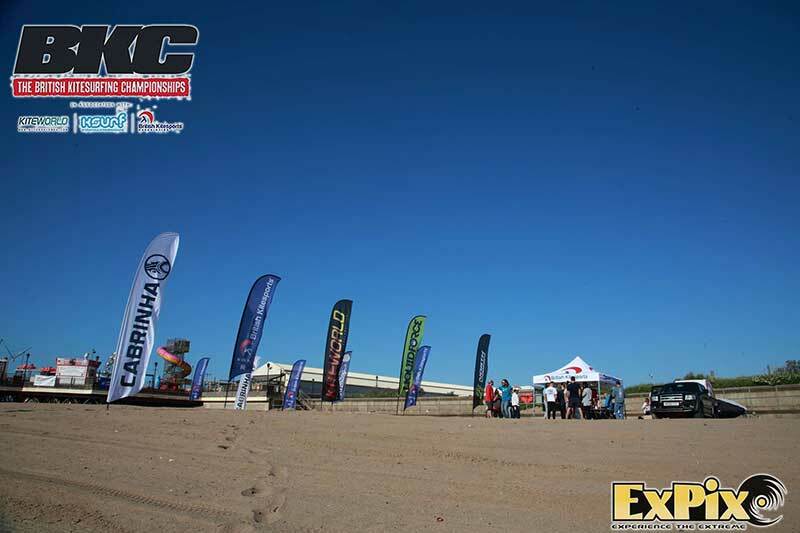 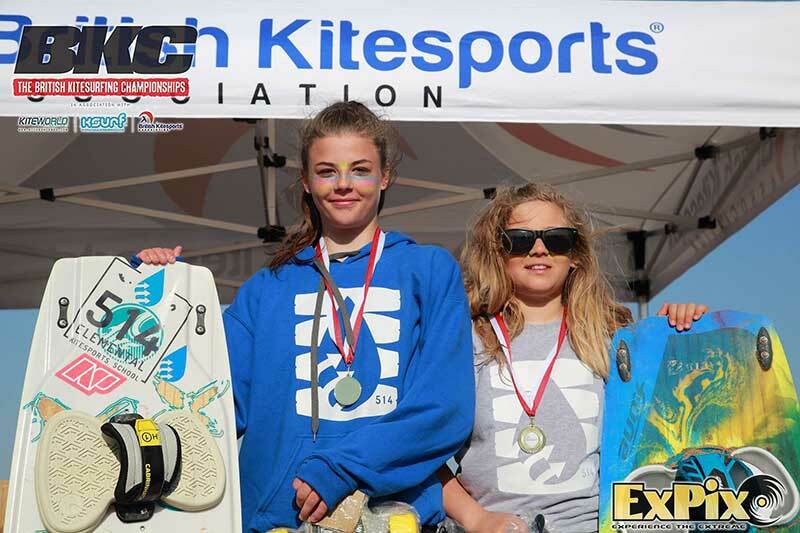 The BKC kicked off the first of four rounds for this season on the east coast last weekend. 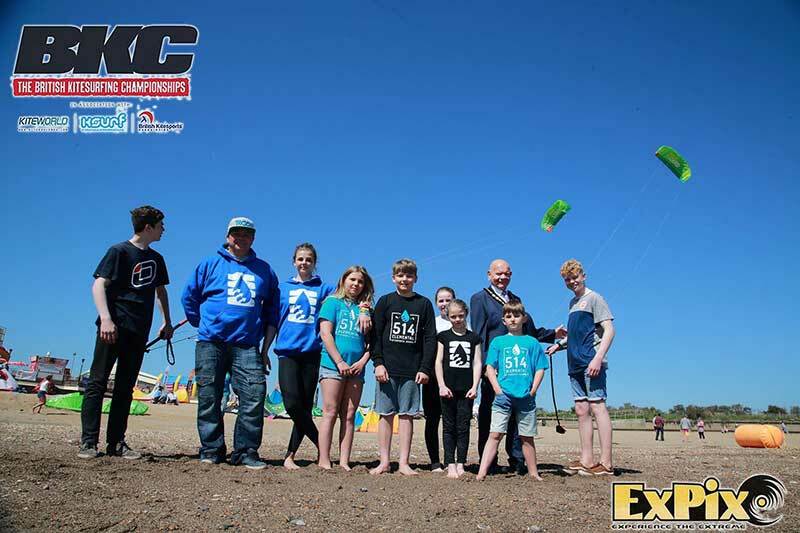 Part of the East Coast Beach and Watersports Festival (that also included BMX and live music) the site was bathed in beautiful sunshine with hundreds of people passing through the site. 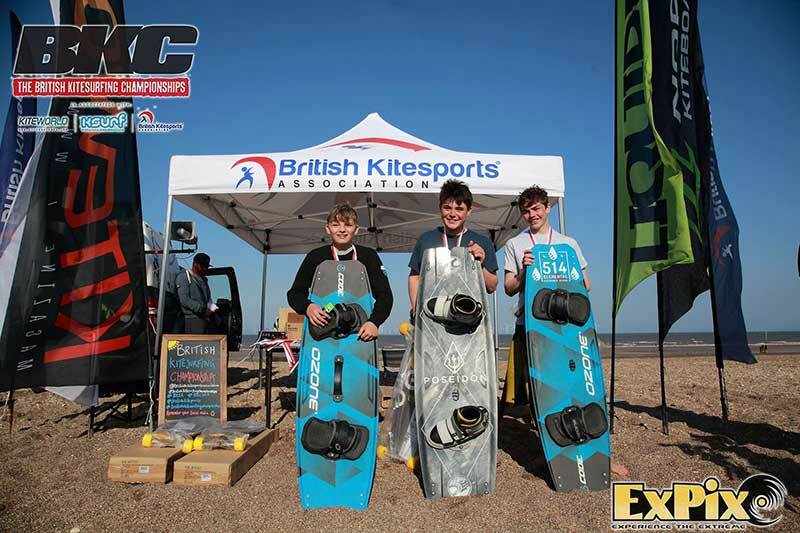 The BKSA actually kicked the event off on the Friday when they ran free taster sessions for three school groups throughout the day. 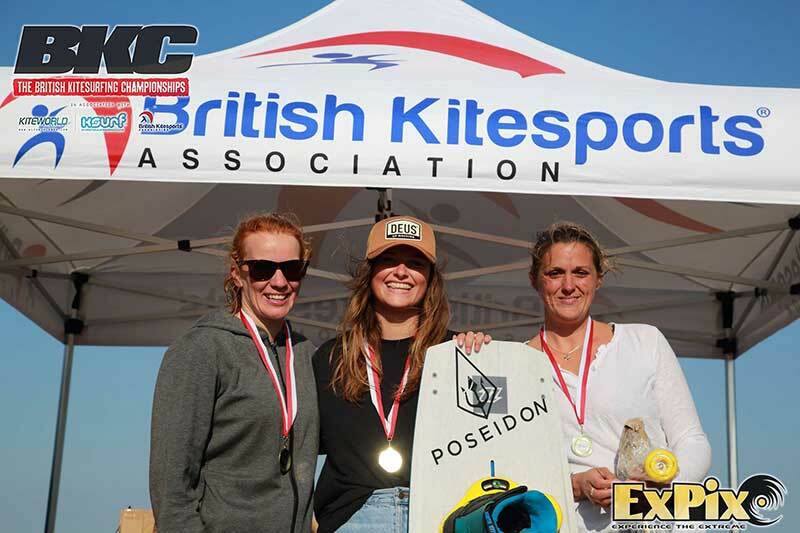 Although there wasn’t enough wind to start the main event on Saturday there was enough for public kite-taster sessions and foiling demos. 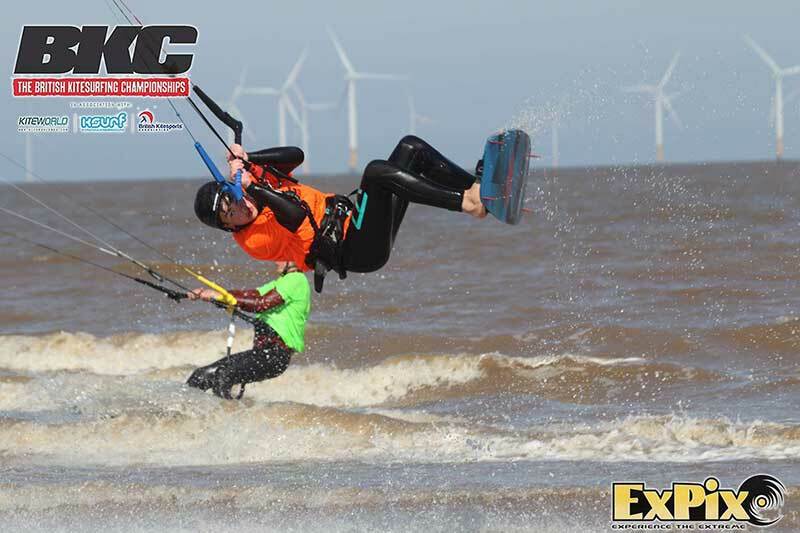 Although the weekend was great fun, everyone was keen to get the contest underway and on Sunday afternoon the easterly wind switched on to provide a positive climax to this first event of the season with results being reached for the Junior, Junior Pro, Masters and Men’s and Women’s amateurs. 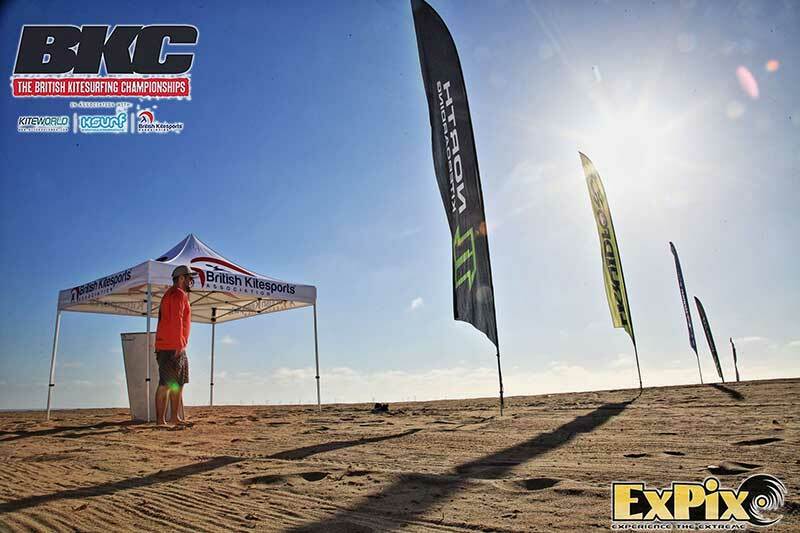 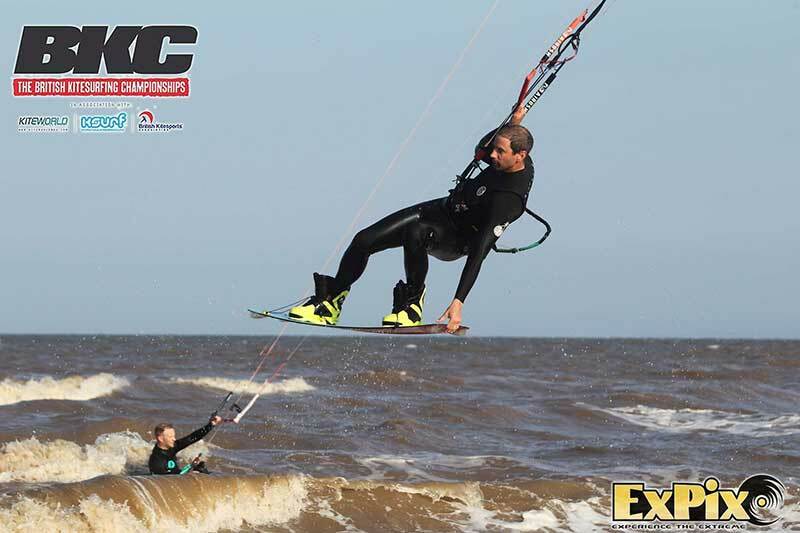 The pros elected as a group to not compete as the conditions weren’t quite consistent enough for their tricks, and with the clocking ticking into Sunday evening by then, they will instead now look to round two at the Kitesurfing Armada to get their championships started. 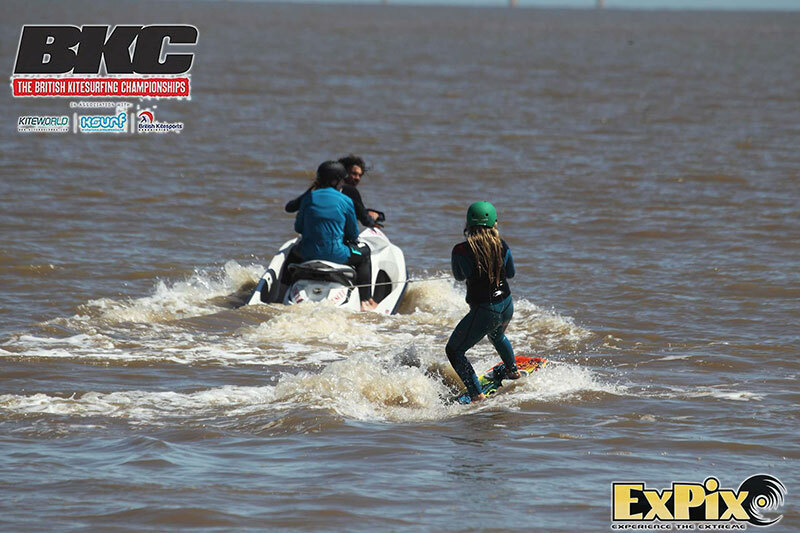 Even without the pros, the crew needed five hours to complete the competition for the remaining categories with 40 riders having entered overall. 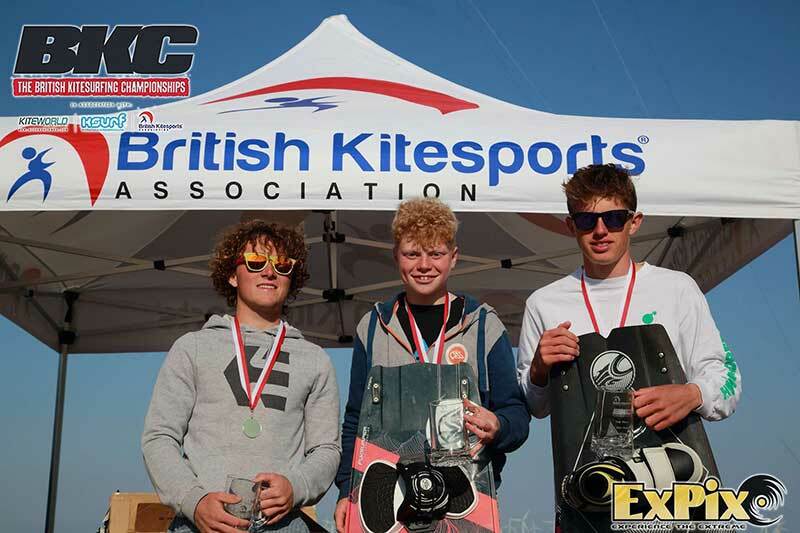 The first start for the juniors happened around midday, which would have left enough time, however when the wind came in during the first couple of hours, it backed away again a few times, so with several heats black-flagged, sucking up time, it was decided to re-start the competition and run each fleet as an expression session, with more riders on the water at once, but for longer heats. 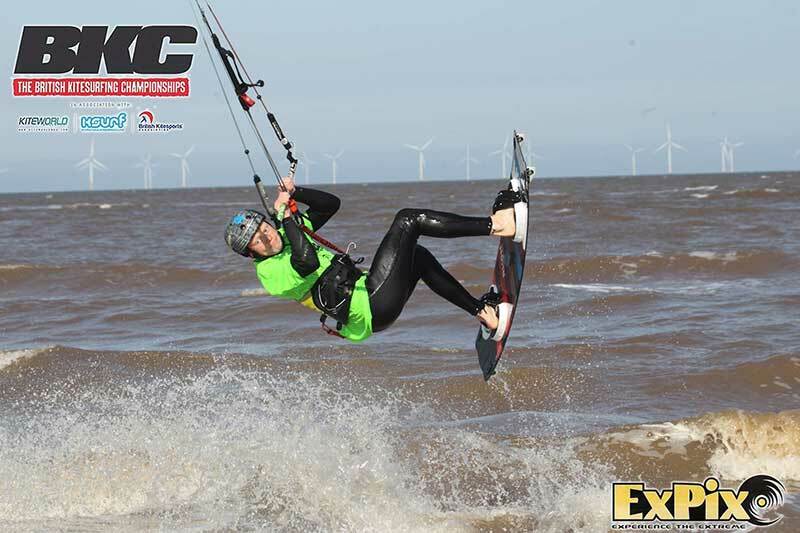 The east-south-east onshore wind eventually picked up to peak at 15 knots for the masters, and saw Robin Snuggs land a double S-bend to blind as a highlight in a tight contest between himself and Chris Burke, who it’s great to see back in competition. 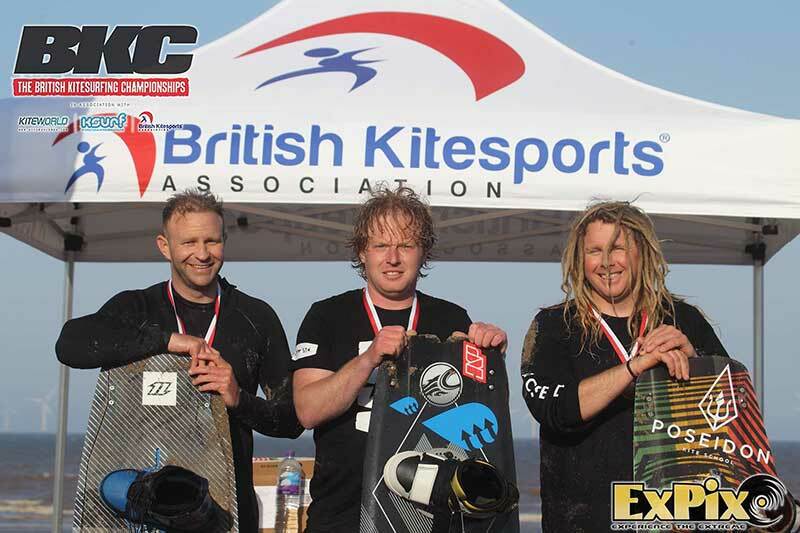 Sadly two regulars Pete Jones and Andrew MacMillan had a kite tangle early on, leaving Trevor Merrick to clean up the third position. 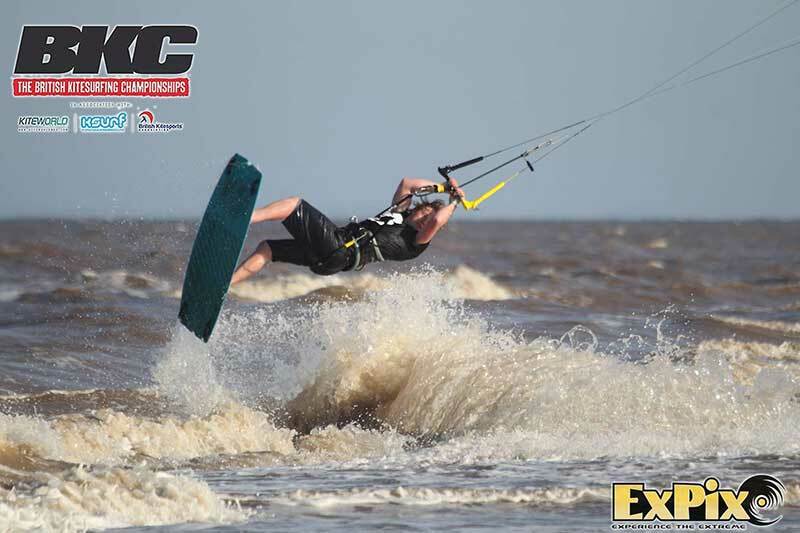 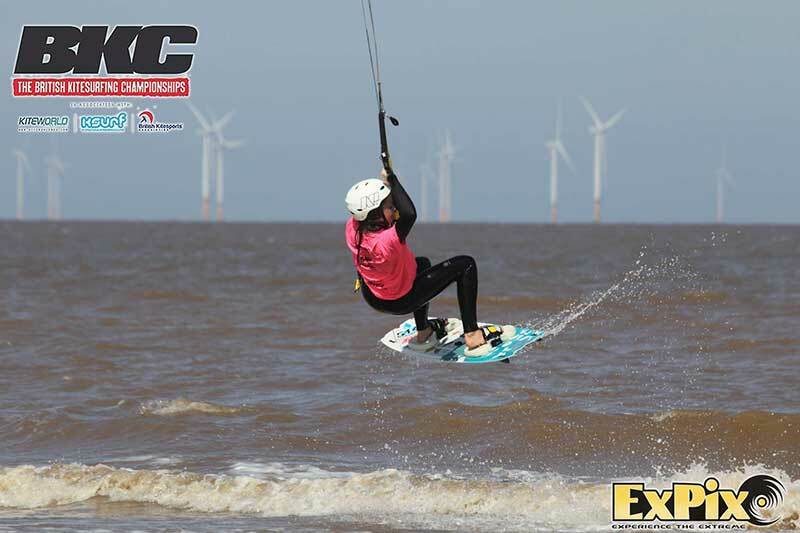 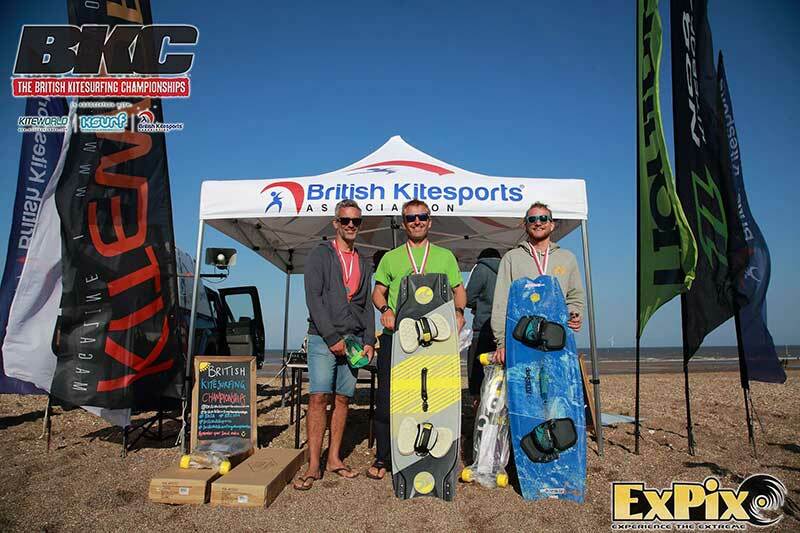 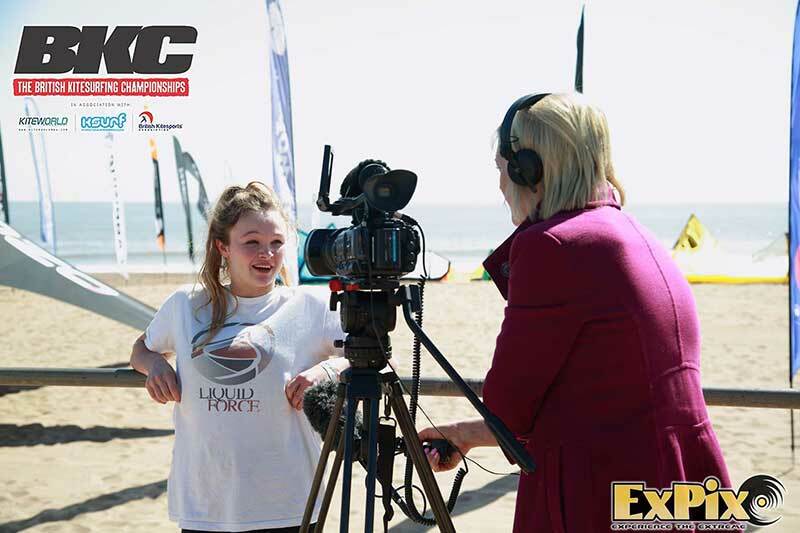 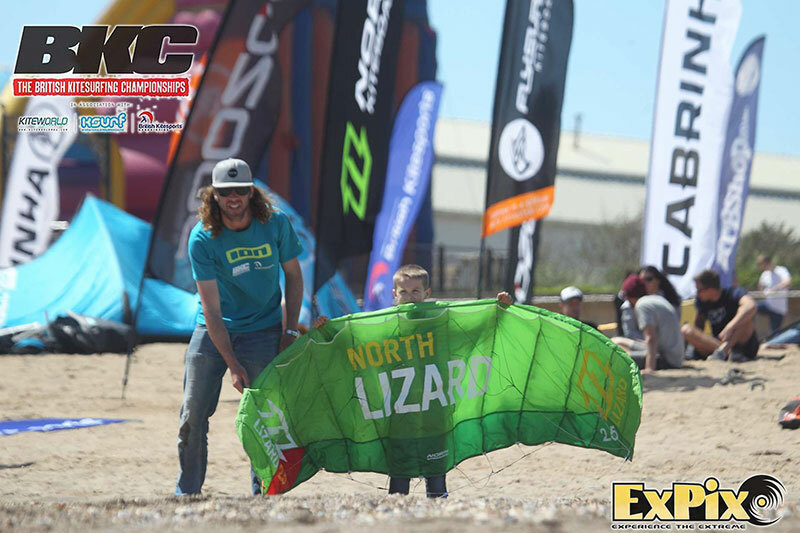 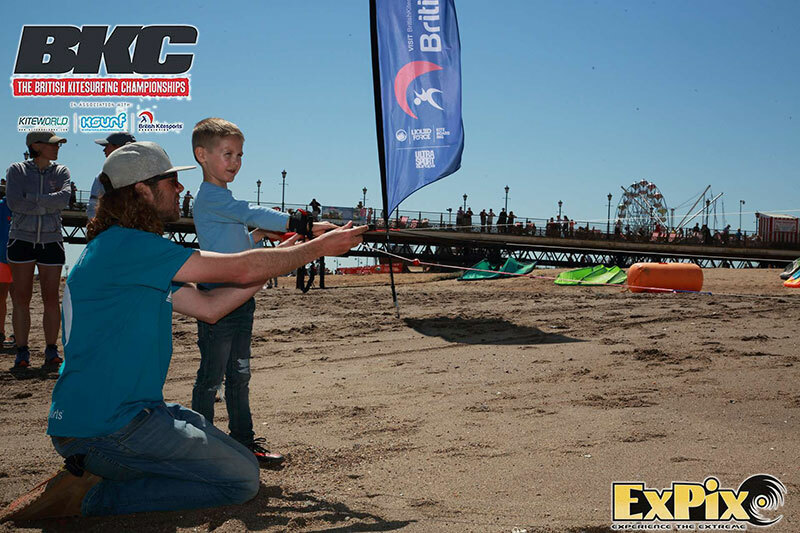 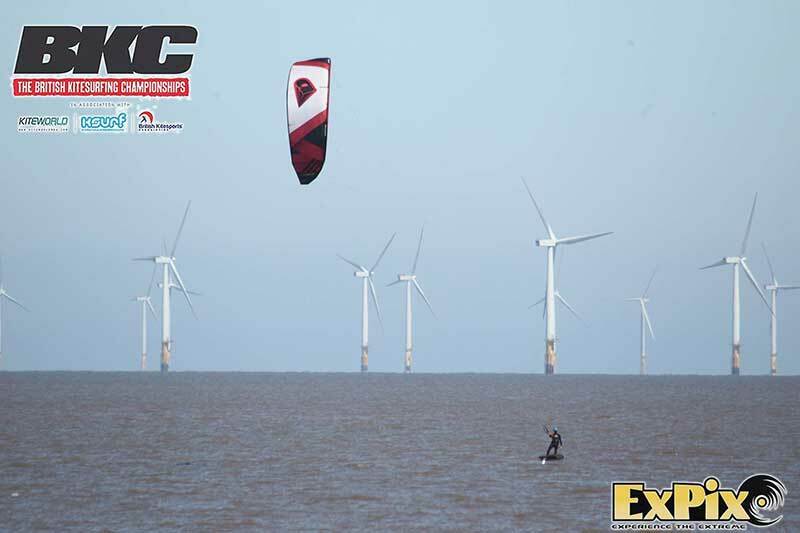 Look out for round two of the BKC which is taking place at the Kitesurfing Armada at Hayling Island on the weekend at the Kitesurfing Armada. 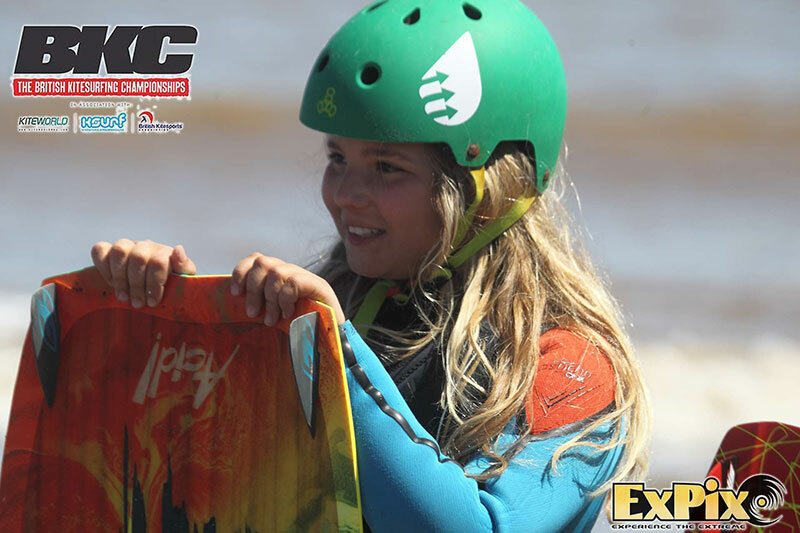 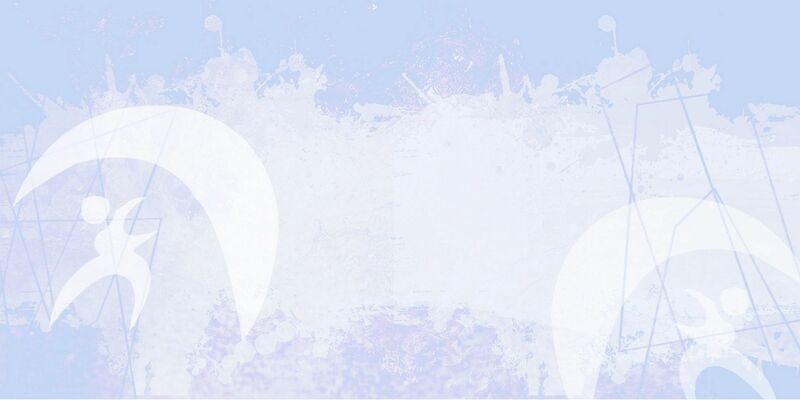 SoulKite – Perth, Australia hiring for next season!